This is a place we can honestly call worth buying. 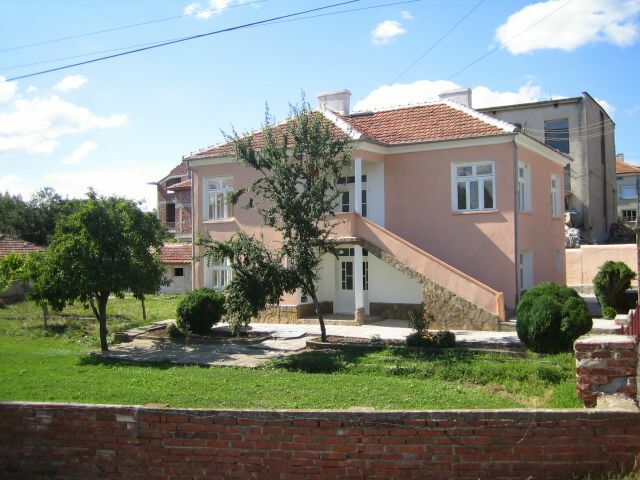 This house is a perfect family home for lovely holidays or a permanent living. 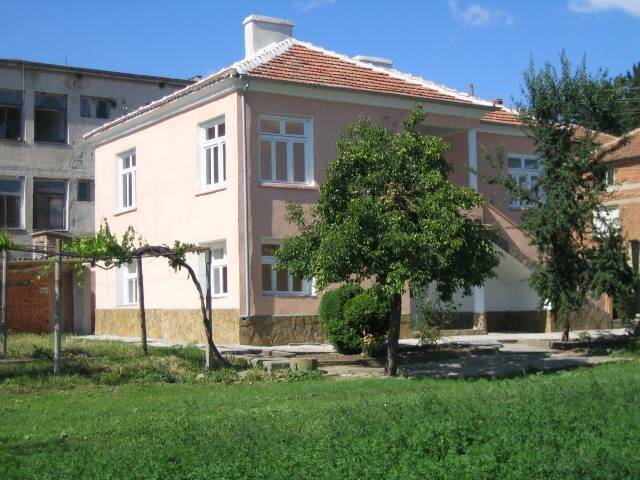 It is situated in the centre of the lovely, well-developed village, 23 km away from the town of Svilengrad, and 62 km away from the charming town of Harmanli. 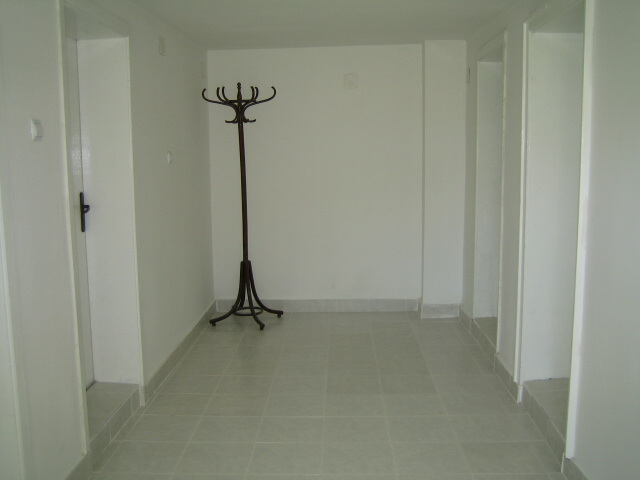 First floor: an entrance hall, two bedrooms, a living room, a bathroom with a toilet, and a utility room. An external staircase leads to the second floor where are located an entrance hall, two bedrooms, a kitchen with a dinning area, a bathroom with a toilet and a balcony. 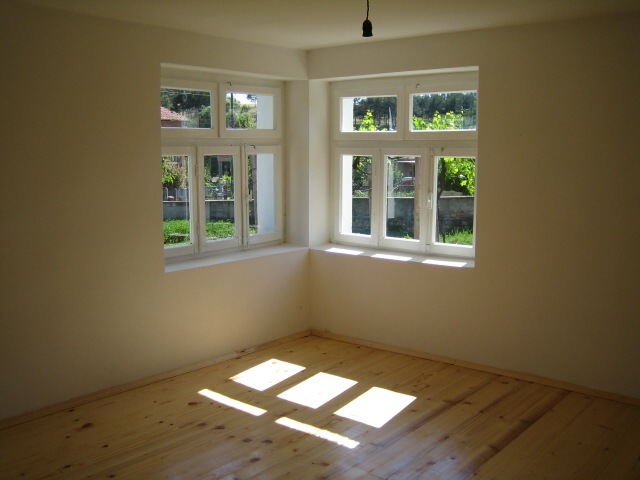 Some of the rooms are with wooden floorings, the others with tiles. 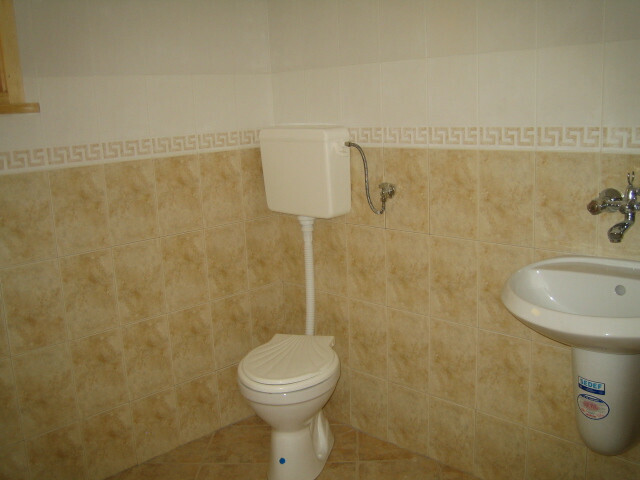 The bathrooms and the toilets are fully fitted. Electricity and running water are available both inside and outside the house. Telephone landline is easy to be installed upon a request. Advantage of the property is that is connected to the main drainage of the village. The garden that comes with the property is 1000 sq.m. of land and is planted with many fruit trees, flowers and a shady vine-arbour. There is also an outbuilding located in the garden, as well as a private well which is of great help for irrigating the land. An asphalt road leads to the property and make it passable even in the winter. 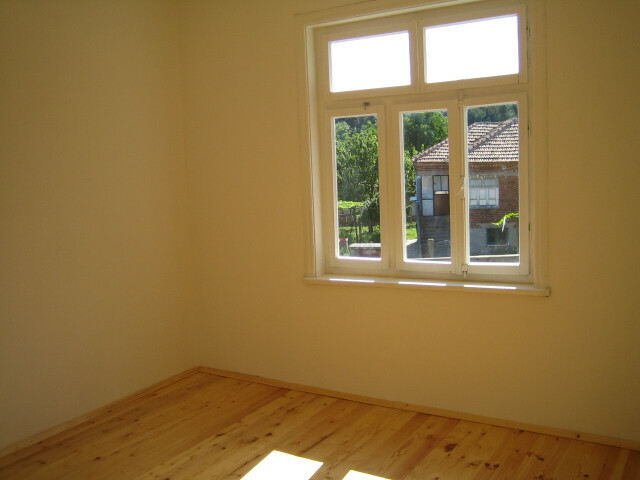 From the property is revealed a magnificent view to a pine-wood. The village is well developed. There are shops, restaurants, a post office, a health service, bus service to the closest towns and villages. The region is very peaceful, suitable for rest and recreation. In the village there is a dam so this is wonderful offer for anglers and nature adorers. This wonderful property is a perfect place for spending your holidays away from the tension and pollution in the large cities.